It was pretty weird (good weird) to be in the room where ~75% of the radio I listen to is made. 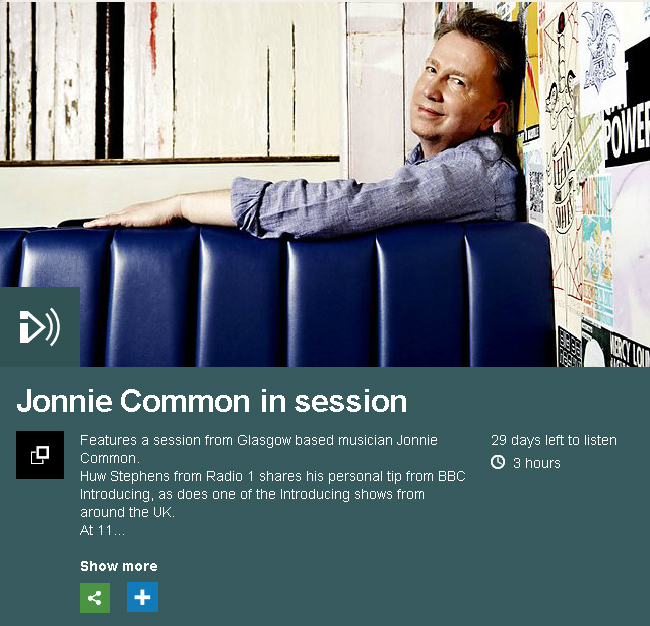 My Tom Robinson session is now up on the iplayer for a bit. Tracks performed: 'Crumbs', 'Better Man' and 'Binary 101'. Huge thanks to Tom and his team for having me on the show.